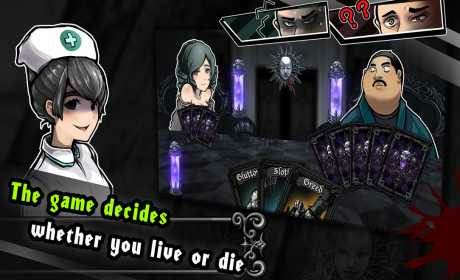 Lamia’s game room is a Gothic style horror mystery card game. 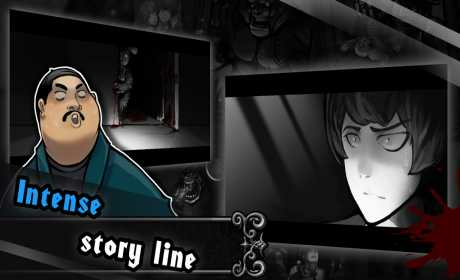 You will learn the story as the game progresses. Find out your opponents’ weakness during conversations, in order to defeat them.